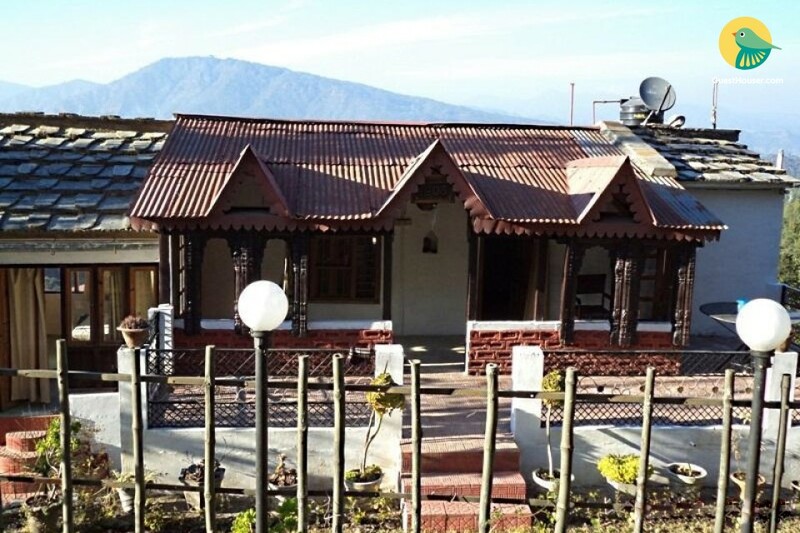 Located in Peora (Mukteshwar) in the district of Nainital and close to many scenic spots, great Ancient Temples, Museums, Wild life Sanctuary, and Waterfalls with many more memorable countless experiences. Enjoy your vacations on the natures lap where you can rediscover yourself and can start with a new energy. Hot coffee and tea with spectacular views, cozy rooms and have a life you have never experienced before. The most enchanting thing about this place is its serenity and tranquility. 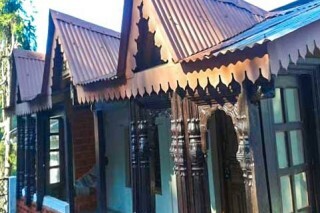 Have a taste of village life, jungle walks and pure air and rejuvenate yourself. 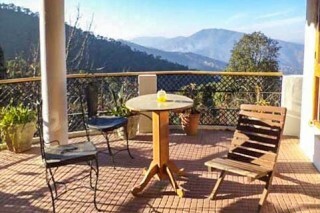 Enjoy Himalayan Peaks from every room. 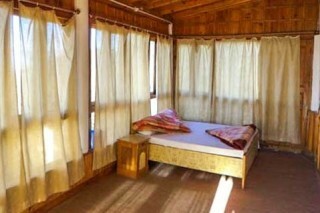 The place provides classy bedrooms with attached washroom, TV etc.. 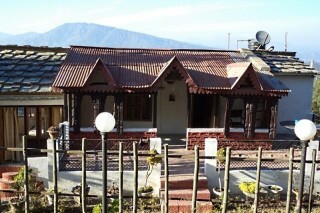 The charm of every season is amazing in its own way, whether it is the cool breeze in summers with fruit orchards glowing all around to merry sound of water in monsoon or autumn and winters which offers great views of Himalayas where you can enjoy nice campfires, this is what makes Peora (mukteshwar) an all season destination. Maids/drivers are charged Rs.700 per day for food & stay. Meals will be served at common dining room as per a pre-set menu, except snacks & other orders. Pickup and drop is chargeable. Breakfast- 150 per head Lunch and Dinner- 300 per head Guests can use the kitchen. Parking is available. JUNGLE WALKS, BIRD WATCHING, Trekking,WATER FALL HIKE, Rappelling. Beside these, the more fun activities includes:- Visit to the Wild Life Sanctuary which is around a 1 to 2 hour drive. Visit to deer park which is around an hour drive. Visit to a National Museum for the people who are interested in literature & ancient things. 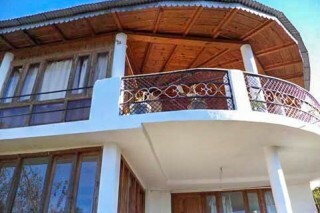 This property is close to many scenic spots such as the waterfalls, ancient temples and wildlife sanctuaries. 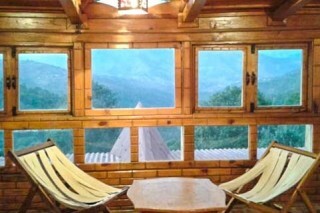 Located in a picturesque location, the view from this cottage is really nice. 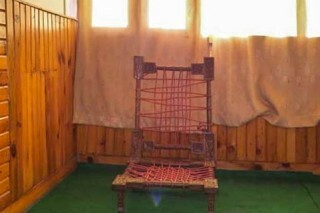 The room is well appointed with all the basic amenities. The meal is served hot and is properly cooked. A decent place to spend your vacation. Enjoy your stay with us..